John Espinosa is an attorney at law with almost a decade of experience. He is licensed to practice law in Massachusetts and obtained his legal degree from the University of Michigan Law School. 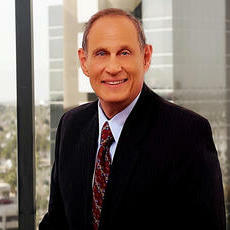 John primarily specializes in dealing with legal cases that involve in real estate law. He often represents start-up companies and entrepreneurs. Since December 2017, John has been serving as a counselor at Attorney James M. Sears LL.M in Taxation. ""John was very insightful and right on key."" Keidi is the founder of the boutique law firm Carrington Legal, LLC., which provides high quality legal representation to entrepreneurs, start-ups, and small to mid-sized businesses at accessible rates. 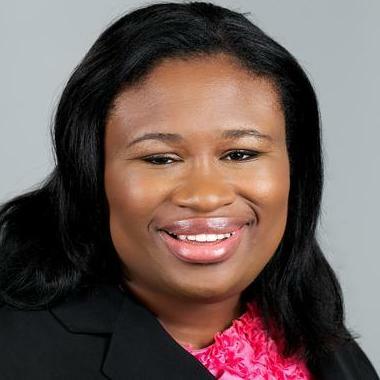 Her experience as a former staff member for the SEC and State Street Bank & Trust has given her a wealth of knowledge in financial services and investment management. "Keidi has been really helpful with all of our needs." 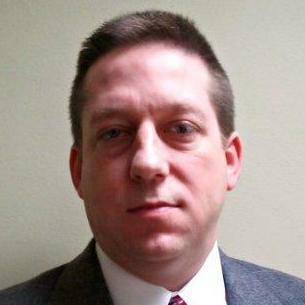 Theodore is a tax and general business attorney with over 15 years of experience. He can provide big-firm experience at lower prices through his boutique law practice where he welcomes a variety of business matters including joint ventures, corporate governance, and tax planning. As an advocate for the arts, he enjoys representing artists and non-profit organizations, often on a pro bono basis. Renate Harrison provides her clients with legal services as they should be - with compassion, diligence, and attention to detail. Ms. Harrison helps businesses with various transactions, including acquisitions, divestitures, joint ventures, cross-border transactions, corporate financings, and restructurings. She can also help with real estate issues and the unique legal issues that face non-profit businesses. "Demonstrated her experience in the private equity/partnership space & delivered quickly." What to Ask: Business Operations and Startup Tips | Khai Kwan, Esq. Why use UpCounsel to hire a Chelmsford Business Attorney? Our experienced Chelmsford business attorneys & lawyers handle both transactional matters and litigation involving business and commercial disputes. The business attorneys found on UpCounsel offer a broad range of practice areas relevant to small businesses and their owners, including Business formation, Commercial transactions, Employment law, securities, litigation, contracts, taxes, intellectual property protection & litigation, and much more. If you are looking for a top rated Chelmsford business attorney that charges reasonable rates for quality work, you have come to the right place. The average business attorney in Chelmsford for hire on UpCounsel has over 10 years of legal experience in a variety of business law related areas to best help you with your unique business legal matters. Improve Your Legal ROI with Affordable Business Attorneys that service Chelmsford, MA. Want to Connect with Top Chelmsford Business Attorneys & Lawyers?